Everyone meet Ryan! 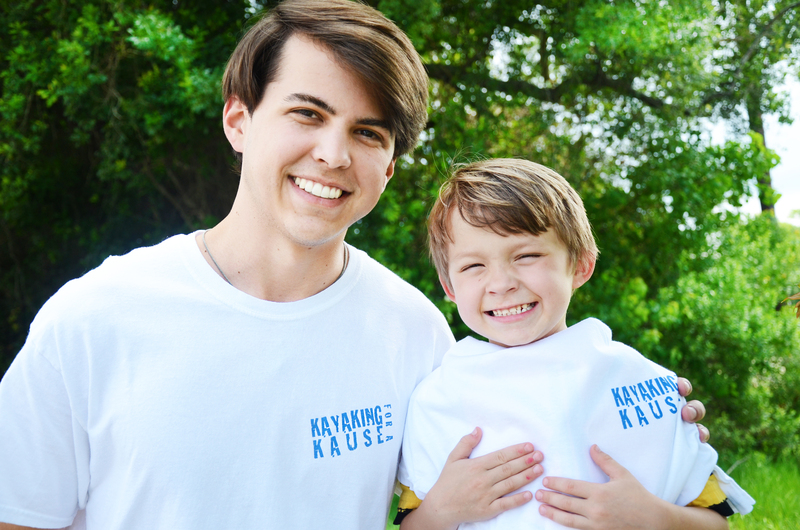 Ryan, age 5, is our Kayaking for a Kause recipient this year! With your support, Ryan has been able to receive proper dental treatment. K4K is passionate in providing a clean healthy smile to youth across our Coast.